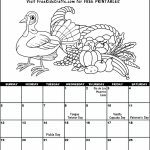 It’s DECEMBER… what month could be busier for kids and moms alike! 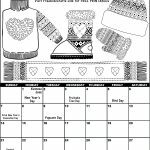 Keep everybody on schedule with our 2017 Printable December Coloring Calendar. The kids will be excited to post all of their exciting activities and check each day to see the upcoming events. Mom print one out for yourself to keep up with everybody. 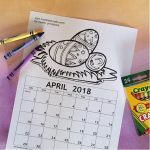 Gather the kids around a comfortable table and set them up with their favorite coloring materials. 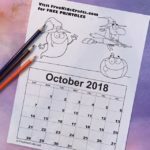 Once the picture is colored, let them start filling in the important dates on their calendars. The younger ones may need some help with this. 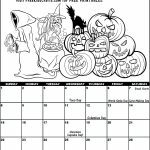 It won’t take long to fill up the boxes and the kids will be excited to see all of the activities in this exciting month.